While Janet Jackson is already an undisputed pop icon in her own right, the legendary singer could soon be awarded a new accolade in the rock 'n roll history books too. As announced Tuesday (Oct. 9) by the Rock & Roll Hall of Fame, Ms. Jackson has officially been nominated and will be considered for the 2019 class of inductees. The nomination marks the third time she has been both eligible and up for voting consideration, with fans hopeful 2019 could finally be her year. The legendary pop singer first became eligible for induction in 2007. Additionally, the Grammy Award winner and reputed entertainer was also joined by fellow nominees LL Cool J (his fourth career nomination to date), The Cure, Def Leppard, Kraftwerk, MC5, Radiohead, Rufus & Chaka Kahn, Stevie Nicks and the Zombies, among others. The impressive accolades the youngest Jackson sibling has garnered over the years include earning 27 Top Ten hits (between the years 1985 and 2001), selling an estimated 160 million records and, of course, influencing hundreds of major artists across generations. 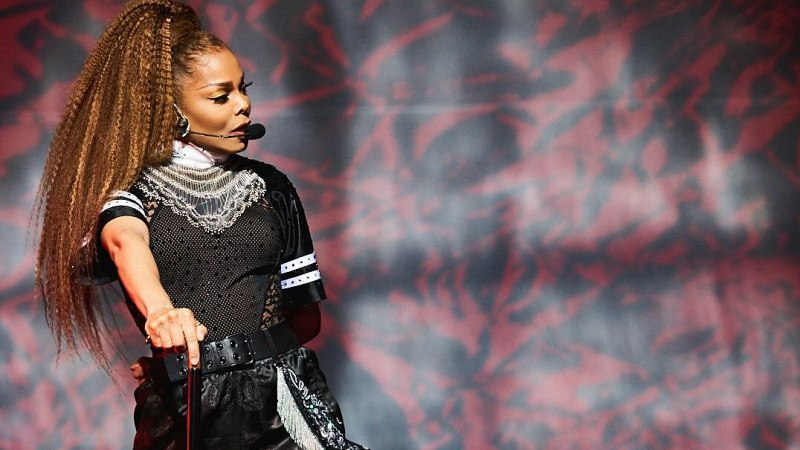 Jackson, who gave birth to her first child in 2017, recently wrapped her 50-plus city State of the World tour earlier this month. The tour celebrated her eleventh studio album, Unbreakable, and was sandwiched between festival stops including New Orleans' Essence Festival, New York's Panorama Festival and San Francisco's Outside Lands. Earlier this year, on the same day as the Super Bowl, fans reflected on the singer's undeniable influence utilizing the viral hashtag #JanetJacksonAppreciationDay, with fans, such as Questlove, using the occasion to help manifest the singer being inducted into the Rock & Roll Hall of Fame. During The Root drummer's impassioned post, he stated that her singer not being inducted yet is "HIGHLY criminal." Fans can now play their part to correct the arguably ghastly oversight and can cast votes via the official voting portal on the Hall's website.